2 Coffee breaks and Snacks. 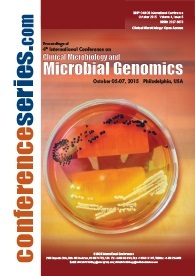 Abstracts will be published in our refereed journal as a special issue. 50% Discount on the manuscript publication fee. Certification by the Organizing Committee Members. 10% discount on the Conference Series Ltd Membership. 02 Nights’ Accommodation (i.e. June 24-25, 2019) of Standard Deluxe Room. 03 Nights’ Accommodation (i.e. June 23-25, 2019) of Standard Deluxe Room. Coffee breaks and Lunch during the conference. Certificate of Participation by the Organizing Committee Members. The amount charged for e-Posters or Video Presentation is to display the e-Posters or Video Presentation during the Conference. Entry Pass for Opening Ceremony. Coffee break and Lunch during the conference. One (1) 3m x 3m (9m²) Exhibition Booth. Promotional video on Company Products during the Conference. Recognition logo on the Conference Website. 1 colour Advertisement in Congress Program or Book of Abstracts. 1 insert provided in Conference Delegate bags. Opportunity to be recognized as the Sponsor for 1 Poster Award. 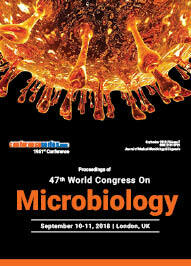 3 or more members from the same lab/institute/university (or) anyone who wish to attend Microbiology Conferences are eligible to get special benefits of 15% on Speaker Registration or 25% on Package Registrations. 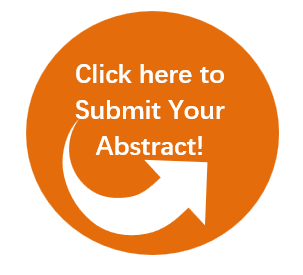 5 or more members from the same lab/institute/university (or) anyone who wish to attend Microbiology Conferences are eligible to get special benefits of 20% on Speaker Registration or 30% on Package Registrations. 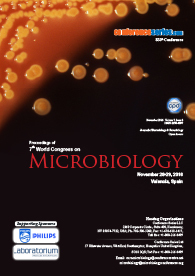 10 or more members from the same lab/institute/university (or) anyone who wish to attend Microbiology Conferences are eligible to get special benefits of 25% on Speaker Registration or 35% on Package Registrations.